You are currently browsing the tag archive for the ‘The New York Botanical Gardens’ tag. Please join us for a brief BAGSC Quarterly meeting and a much deserved Celebration(!! 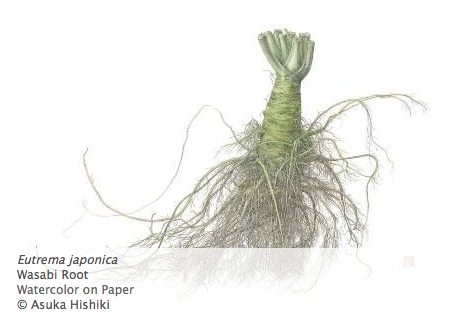 ), on Saturday, September 12, 2015 as “Weird, Wild & Wonderful: The New York Botanical Garden Second Triennial Exhibition” goes off across the country to the Frost Museum in Florida to coincide with the 2015 ASBA Annual Meeting and Conference. The meeting will be at Diane’s home and will include workshop announcements and programs for next year! An email blast will be sent out to all BAGSC members with directions. Coffee and tea is at 9:30 am, and the meeting starts at 10:00 am sharp. Please email Diane to RSVP and let her know what you will bring for potluck. Please bring any artwork you created (or started) at the Weird, Wild & Wonderful Symposium, along with other drawings and paintings you are working on to share as we celebrate a milestone event. We want to post stories, reviews of lectures and workshops, and photos (of course) from the Weird, Wild & Wonderful Symposium and the BAGSC adjunct exhibition on the BAGSC Blog. Send your stories and images to Deb Shaw, and a BAGSC Blog committee will edit and post them. Be sure to include caption information for your photos, who took the photo (for copyright) and names of the people or plants in the photo if you know them. Want to learn how to be a BAGSC Blogger? Contact Deb and have your own byline. You can see images from the WWW Symposium on ASBA’s site under “RECAP“. Hope to see you at the BAGSC meeting! Information about the Symposium is available on the ASBA website, and registration opens in May, 2015. Save the dates and watch this blog for exciting learning and volunteering opportunities. Botanical art has traditionally depicted conventionally beautiful plants, such as sunflowers, irises, and roses. Weird, Wild, & Wonderful features plants not always thought of as beautiful but rather strange, eccentric, intriguing, and mysterious. 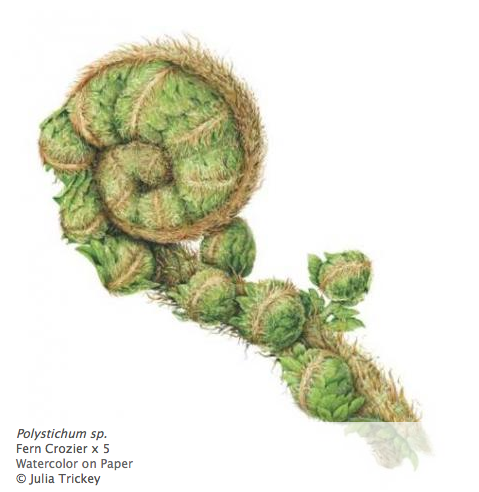 Join us in Southern California as we explore the plants and their depictions during a special Weird, Wild & Wonderful Symposium on July 23 – 26, 2015, with additional classes, workshops, displays and lectures throughout the summer. Only 46 works were selected from nearly 240 entries, hailing from the United States, Australia, Canada, India, Japan, and the United Kingdom. 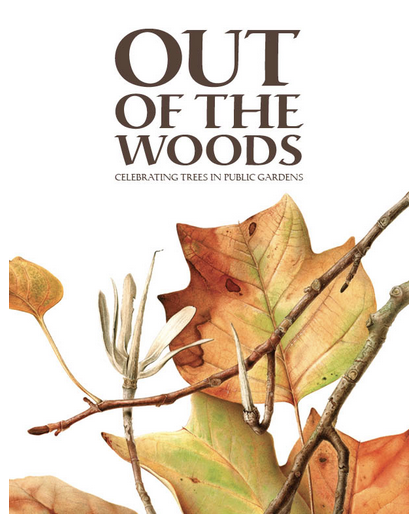 The selection jury consisted of Lugene Bruno, Curator of Art at the Hunt Institute for Botanical Documentation; Jean Emmons, award-winning botanical artist; and Marc Hachadourian, Manager of the Nolen Greenhouses for Living Collections at The NewYork Botanical Garden. 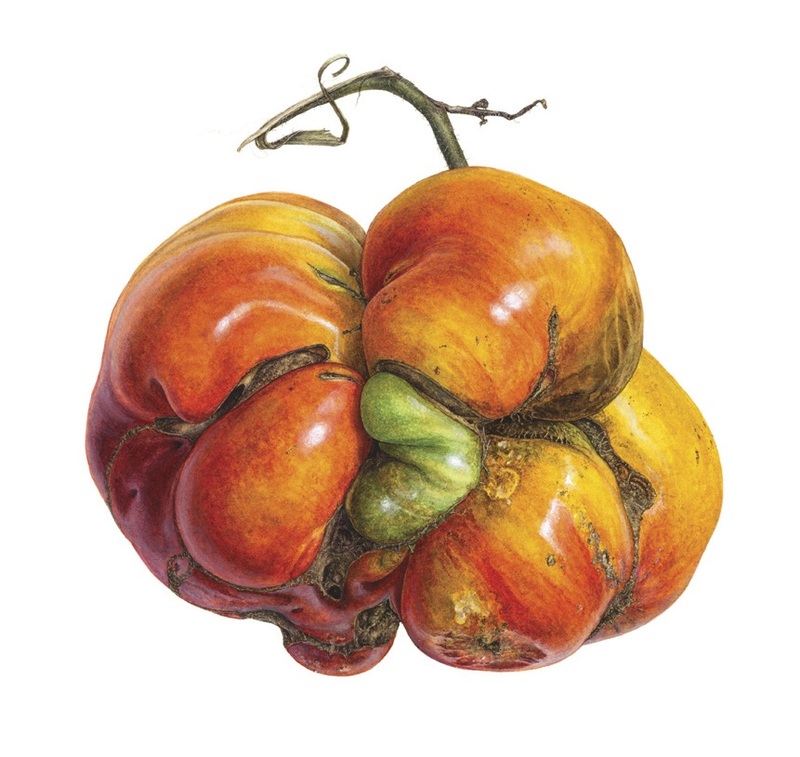 ASBA is a nonprofit organization dedicated to promoting public awareness of contemporary botanical art, to honoring its traditions and to furthering its development. In its 20th year, ASBA has 1,300 members from more than 20 countries around the world. For more information, visit: ASBA-art.org. 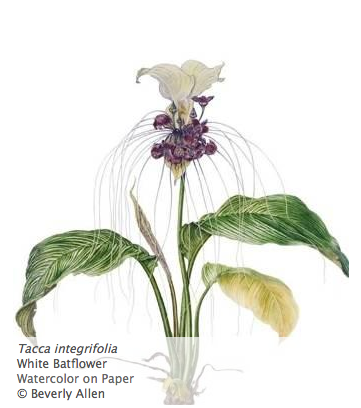 A chapter of the American Society of Botanical Artists, BAGSC members actively promote development and awareness of this artistic tradition. Guild members are committed to improving their artistry and technical abilities.The Guild supports and sponsors workshops with local experts and visiting lecturers in areas such as drawing and painting botanical subjects, botany, resources, and botanical art history. For more information, visit: bagscblog.com.